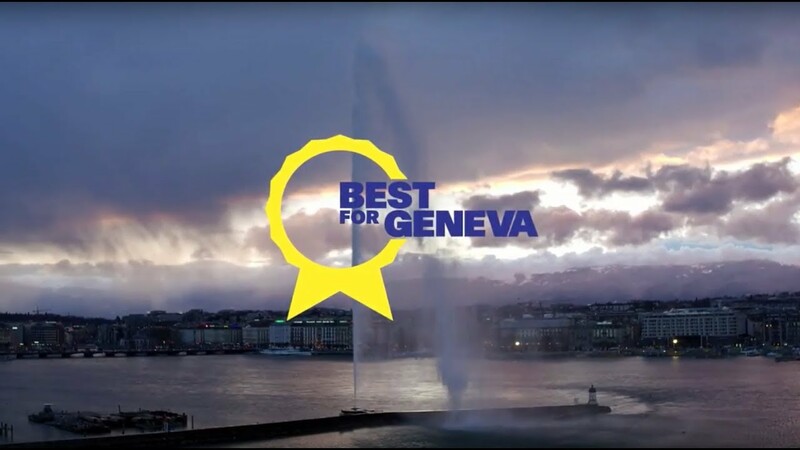 Best for Geneva is a program that brings together all Geneva businesses wishing to bring more value to their jobs, strengthen the diverse Geneva communities, and preserve a healthier environment. This program represents a historic opportunity to harness the power of business to address our region's greatest challenges. 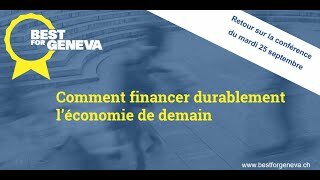 We are proud to launch Best for Geneva to make it easier for all businesses to enhance their positive impact. 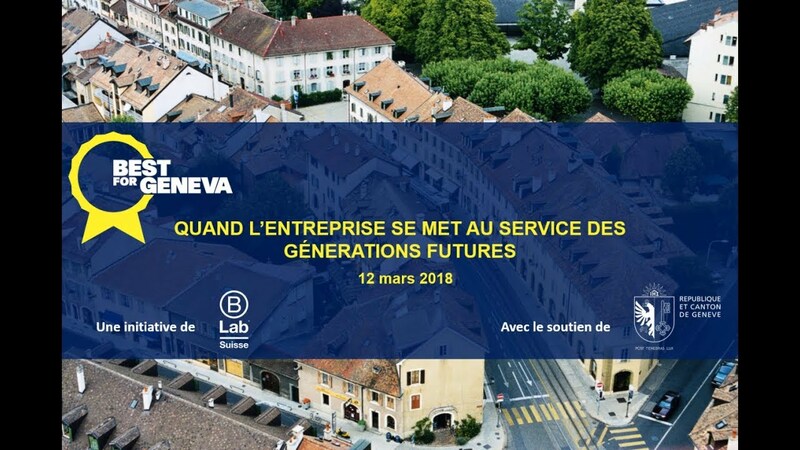 We envision that one day all companies in Geneva will be driven by the wish not only to be the Best in Geneva, but also by the wish to be the Best for Geneva. This program is made possible by a coalition of partners and the support of the state of Geneva. 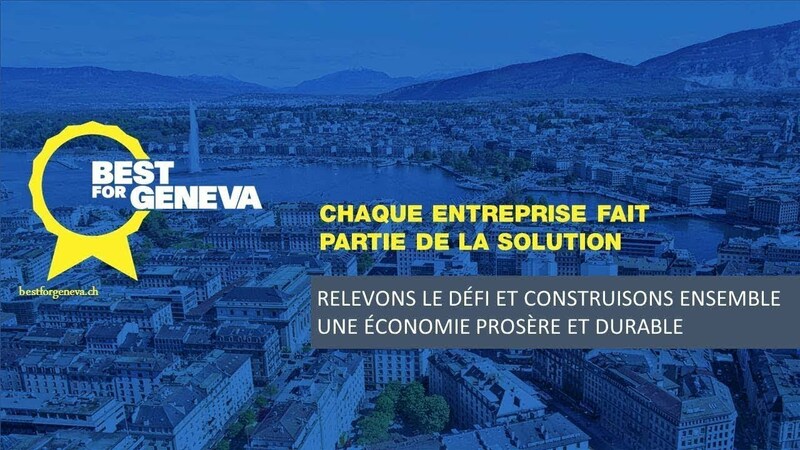 The Challenge starts with a free, confidential tool that will walk you through a series of questions to help you learn about business practices that are Best for Geneva's workers, community, and environment. The tool will compare your answers to other businesses similar to you and help you gauge where your company already excels and where it can improve. Join live workshops and networking events hosted by our partners to help you create an improvement plan for your business and put it into action. When I'll be retired, I want to be able to tell my children that I have played my role, just like a hummingbird. I'm not an entrepreneur for the money, I take pleasure in being an entrepreneur and I want to make the difference. 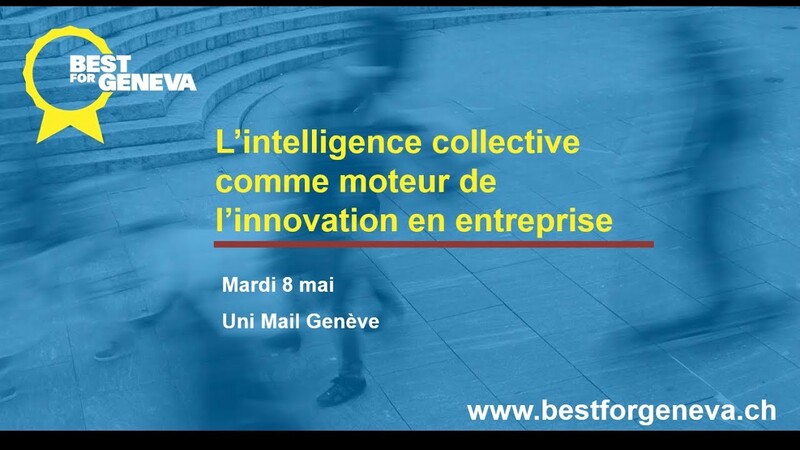 I view the participation in Best for Geneva as an opportunity to obtain new and inspiring perspectives on our practices. I consider Best for Geneva to be a significant driving force behind sustainable development.